If you want to make your recorded videos attractive like professionals, you can use any powerful video editing app on your IOS device. You can see here a list of 10 best professional quality video editing apps for iPhone or iPad. 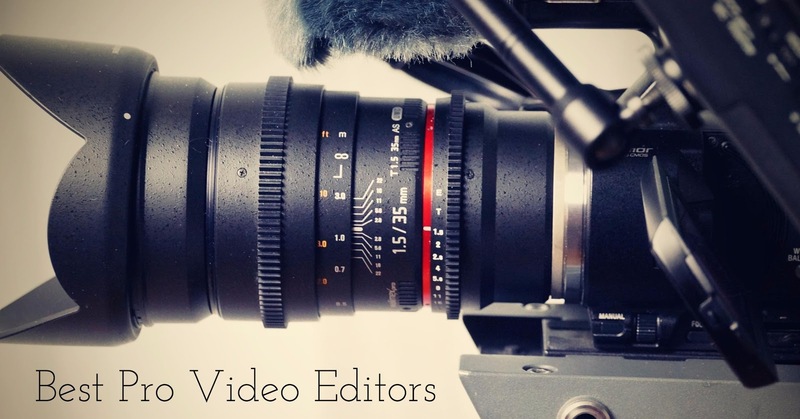 With these video editing apps, you can create your video clips like professionals. There are a lot of video editors on App Store but here we have listed only the best video editor apps for your iPhone or iPad. 1. Vizzywig 2017 - Video Editor 4K Multicamera Studio- ( iPhone+iPad + Apple watch ) :- With the help of Vizzywig 2017-video editor 4k multicamera studio app, you can make professional videos easily. It is one of the best video editing apps for iPhone and iPad. It is also all-in-one movie making application. By this app you can select, transform and import multiple photos and movie, with one step from Dropbox, Digital Cameras etc. You can also edit in the camera view, live switching in HD or 4k. 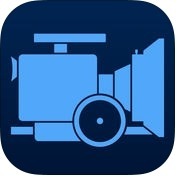 2. pCAM FILM + DIGITAL PRO ( iPhone + iPad + iPod Touch ) :- It is one of the best video editor apps for iPhone and iPad. pCam Film + Digital Pro has several useful features such as Graphical interface with retina screen in high resolution, calculates automatically, customizable, quick buttons for camera formats, picker wheels for aperture, global setting, quick gestural finger and more. 3. 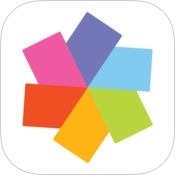 LumaFusion ( iPhone + iPad ) :- With the help of this app, you can add 1.9:1 aspect ratio for movie 4k files & 18 fps frame rate, and add double or triple-tap to zoom out, improve and fix for animating with keyframes and more. 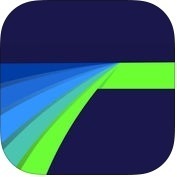 LumaFusion-pro video editing and effects is one of the best video editor apps for iPhone and iPad. 4. 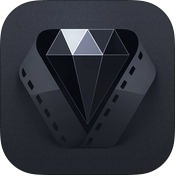 MAVIS – Professional Filmmaking Camera (iPhone + iPad ) :- It is truly professional video editing app for iPhone and iPad. 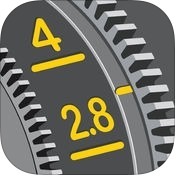 MAVIS-Professional Filmmaking Camera app has amazing features such as multiple resolutions support, customize frame rates, zebra overlay & threshold setting, expanded focus and more. 5. 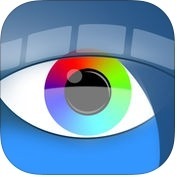 Pinnacle Studio Pro ( iPhone + ipad ) :- It is one of the great and fantastic professional apps. With the help of Pinnacle Studio Pro, you can make video more attractive and professional. 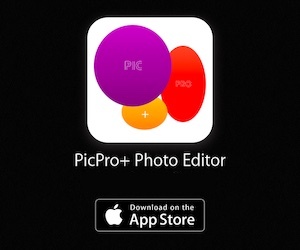 This app has a lot of features such as access easily media, navigate easily with intuitive gestures, arrange swiftly clips in the storyboard, you can create slow motion and fast motion effects for video and audio, you can also pan and zoom on your photos and create high impact slideshows on your iPhone and iPad. 6. Guerrilla Filmmaker ( iPhone + iPad ) :- It is super and user friendly filmmaking app for iPhone or iPad. 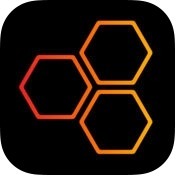 Guerrilla Filmmaker app has several amazing features such as 4k resolution, create a unique programmable interface, automated sequences, full range of aspect rations and more. 7. LumaFX - infinite video effects ( iPhone + iPad ) :- It is also one of the best and great apps for lavering effects on video and animating video. LumaFx app has lots of useful features such as you can add 18fps frame rate, improve and fix for animating with keyframes, you can create slow or fast motion forward and reverse, you can also import media on your iPhone and iPad. 8. 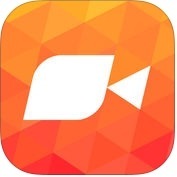 Vee for Video ( iPhone + iPad ) :- With the help of this app, you can make perfect and excellent video on your iPhone and iPad. With Vee for Video app you can filters your video with 18 beautiful filters, you can expose and focus, video shine with the help of 12 awesome transitions etc. 9. 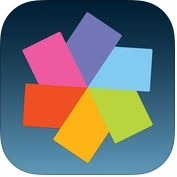 LumaClip - rotate, reverse, speed, and more ( iPhone + iPad ) :- It is amazing and powerful video editing app for iPhone and iPad. With the help of LumaClip app, you can re-frame, rotate and reverse your video with a great speed, you can exports to photos. 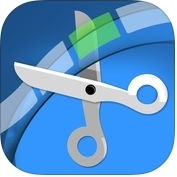 It is a fast, fun and free tool to edit the size, position and aspect ratio of your video clips, trim your videos etc. 10. Pinnacle Studio - video editing ( iPhone + iPad ) :- It is also one of the best and helpful video editor apps for your iPhone and iPad. With Pinnacle studio app, you can access media easily, you can transfer projects between Pinnacle studio Pro and Pinnacle studio for windows, you can create multi-layer 3D animations & transitions, navigate your project with intuitive gestures, with the 4k support you can live audio mixing on your iPhone and iPad.